There is one Best Vietnamese Food that you could enjoy in the special day. It is called Sour Meat of Dao Tribe (Thit Chua). I heard the story of young girl in the tour travel to Dao tribe. She told that some older sisters usually teased her when she was teenager. They said she had grown up and beauty and her parent would have a chance to eat the Sour Meat. She totally did not understand the meaning at that time, but she now could realize what it was mean. In the wedding day, the groom’s family will bring a big amount of meat to the bride’s family. The amount of meat is calculated depending on the relationship among two families. After receiving the meat, the bride’s family will marinate them sour for a long time. In next 2-3 years, when the groom and the bride has enough condition to give thank to their parent and families. The bride’s parent will take the sour meat to treat the customers. After that day, the sour meat can be used to invite the visitors in the special day like New Year and holidays. If the customers are served the sour meat, it means that the Dao’s people appreciate highly them. 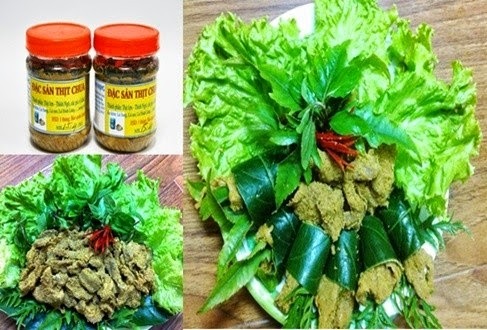 It is not difficult, but it takes long time to do this Best Vietnamese Food. The ingredients are simple, it includes the pork, salt and cold rice. 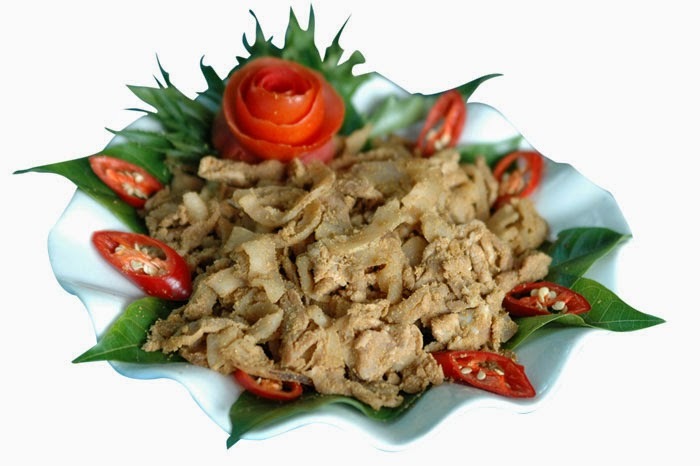 The Dao’s people usually choose the pork which has both lean and fat and then they are sliced into big pieces. Each of pieces is weighted around 0.5kg and then they are marinated with salt. Next, the mixing will be marinated with the cold rice (reducing salt). Finally, put all of the mixing into the jars. 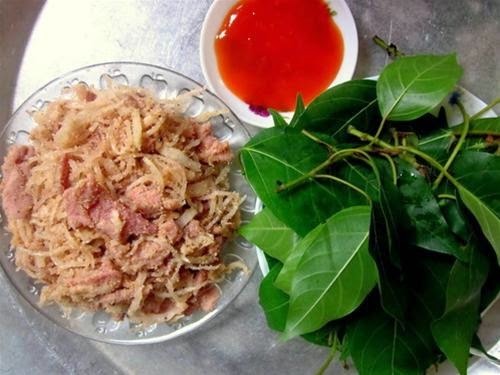 This Best Vietnamese Food is so delicious, the meat is marinated for a long time, so the lean pork is crispy crunchy and the fat meat is brittle. You do not any sauce to enjoy this meat; you just need guise leaves to eat with them. If you travel to Dao’s tribe and have a good luck, you may enjoy this Best Vietnamese Food. You will not forget the taste it in one second of life. Hope you have an amazing trip in our beautiful country.